If you're like the people who buy cereal marshmallows in bulk, you're probably sick and tired of all the cereal that comes in your Lucky Charms. We need sugar in the morning, and we don't need to pretend that it's even somewhat nutritious by adding cereal. If that's an accurate description of you, then there's good news. 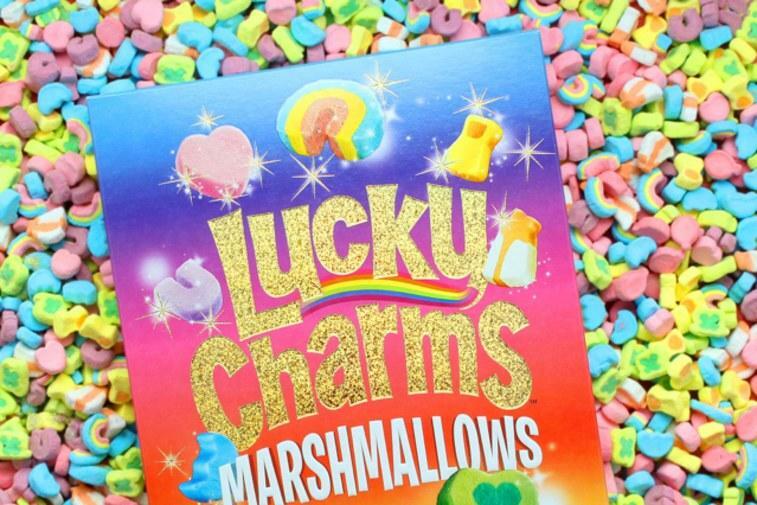 General Mills will be giving away 10,000 boxes of their Lucky Charms Marshmallows Only, in a move that's being celebrated by sugar addicts and which will probably make 10,000 dentists very wealthy. This month, specially marked boxes of Lucky Charms will contain a 14-digit code on the inside back panel. Enter the code into their website, and you'll find out whether or not you're a lucky winner. 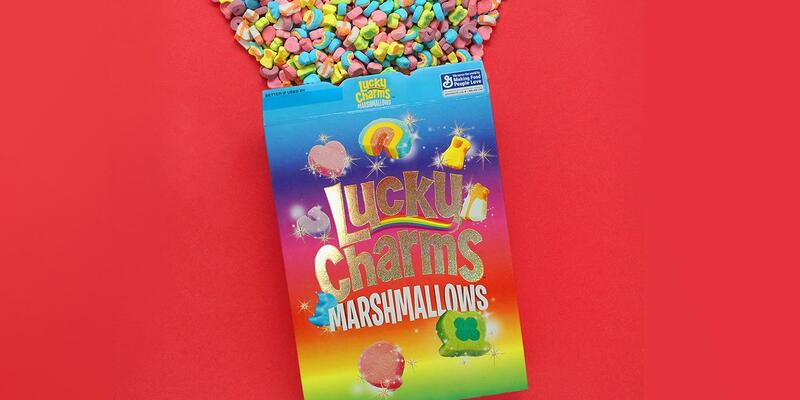 "Fans of Lucky Charms are obsessed with our marshmallows,” Priscilla Zee, senior marketing manager at General Mills, said. “We were overwhelmed with calls, e-mails, and tweets last year, asking for a box of our Lucky Charms marshmallows. So this year we wanted to give them even more opportunities to win." And social media users seem to be pretty happy about the announcement. Marshmallow Only Lucky Charms first came to life in 2015, when General Mills made only ten boxes of the sugary goodness for a promotion. Since then, they've been on hiatus, and customers have been demanding more. And even if you don't win this time, you can pick up a one pound bag of the stuff for $10.99 on Amazon.